The The Shadow Conspiracy "Vultus Featherweight" BMX Bar - Chrome comes as "featherweight" version with less material and just weights for example with the height of 8.5" only about 695 grams. To ensure stability the 4130 CrMo material got be heat treated after welding. 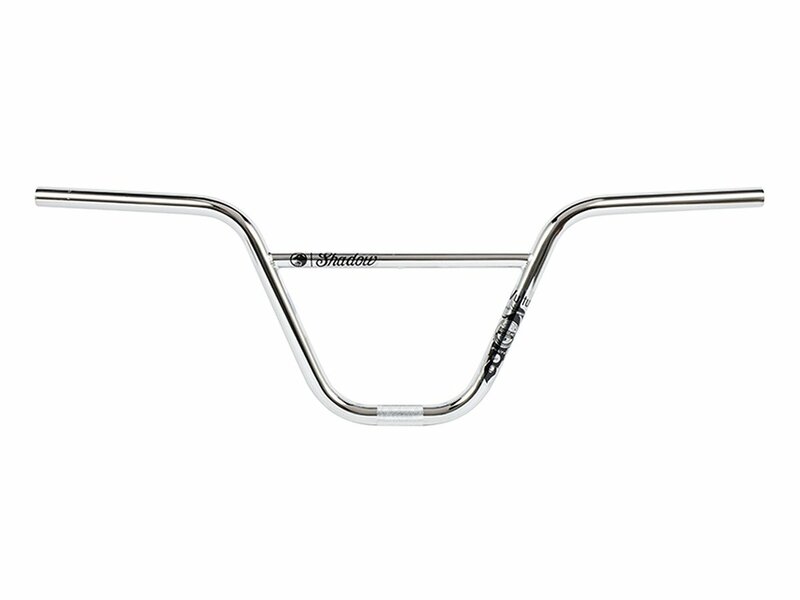 The The Shadow Conspiracy "Vultus Featherweight" BMX Bar - Chrome comes with a width of 29" (73.6 cm) and a backsweep of 12°, so it will give especially for technical riding a very direct feeling.